Adam Green has been keeping busy (like always) with his new project Holliston but as you can see by the picture he shared on Facebook he's keep HATCHET 3 close by and I wanted to share it with all of you horror freaks. 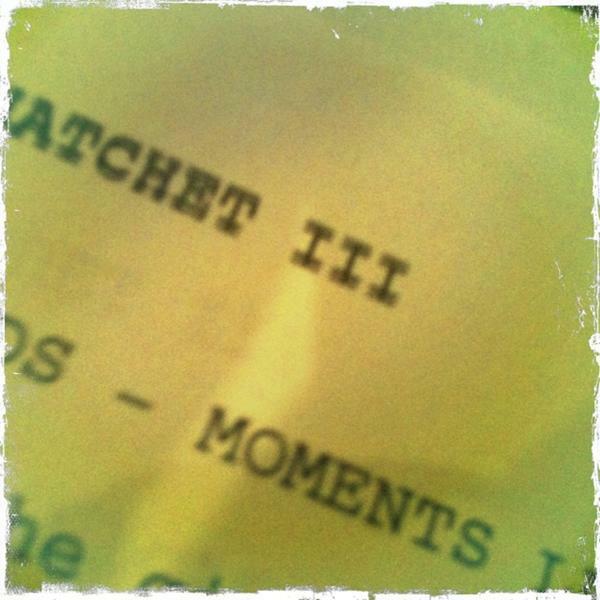 I've really enjoyed the Hatchet movies and can't wait for the return of Victor Crowley! Bring it!